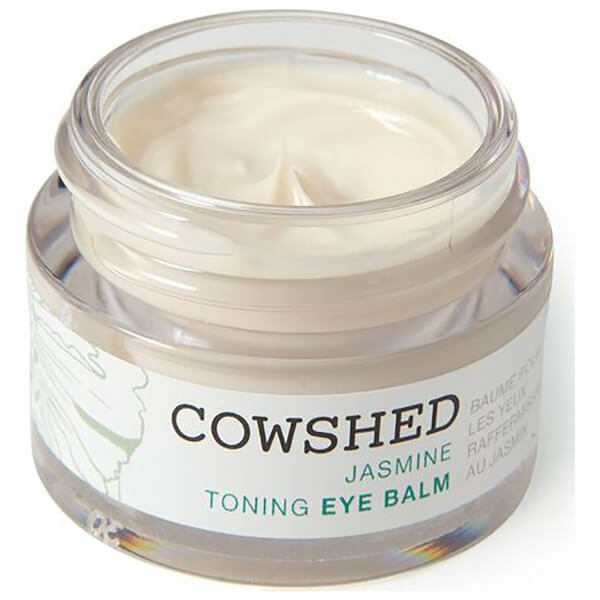 Rejuvenate the delicate eye area with Cowshed's Jasmine Toning Eye Balm; a lightweight, non-greasy formula that works to fight signs of ageing. Fortified with Corkbark and Jasmine Essential Oil, the luxurious treatment helps to minimise the appearance of fine lines and wrinkles, whilst delivering a firming effect to leave eye contours looking smoother and more refined. Ideal for all skin types, you can experience brighter, revitalised eyes.